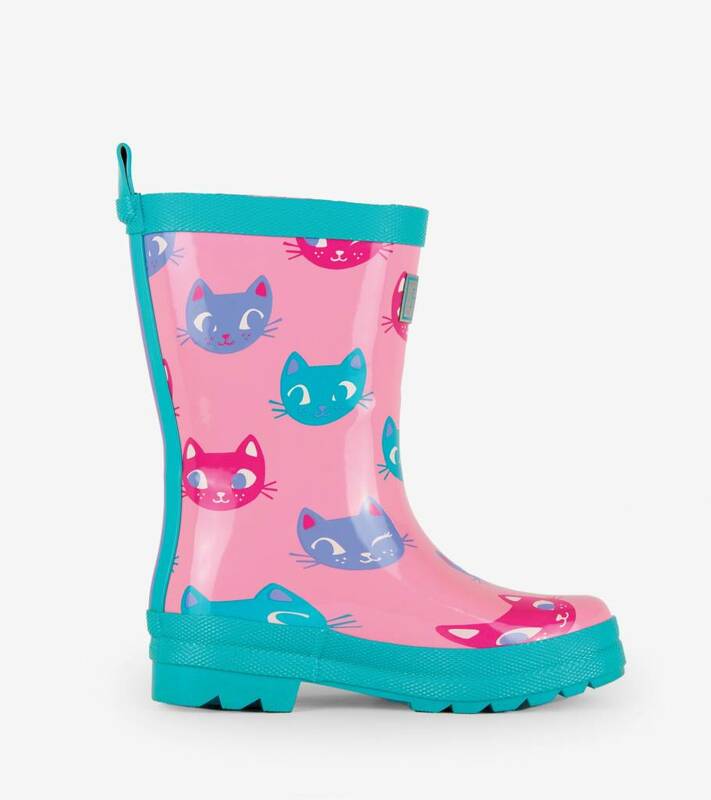 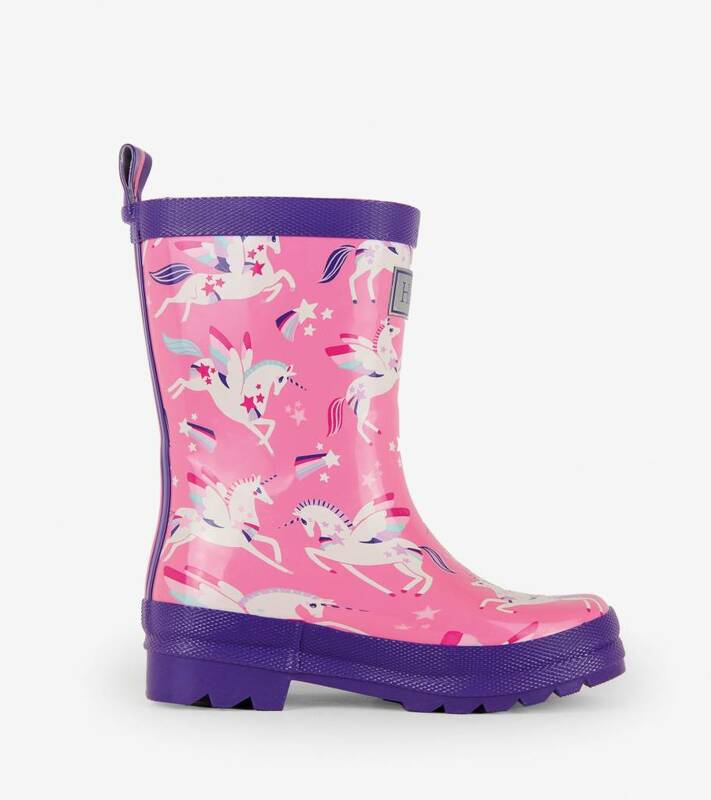 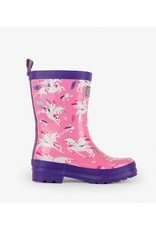 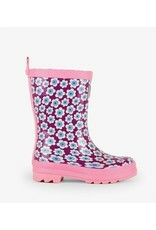 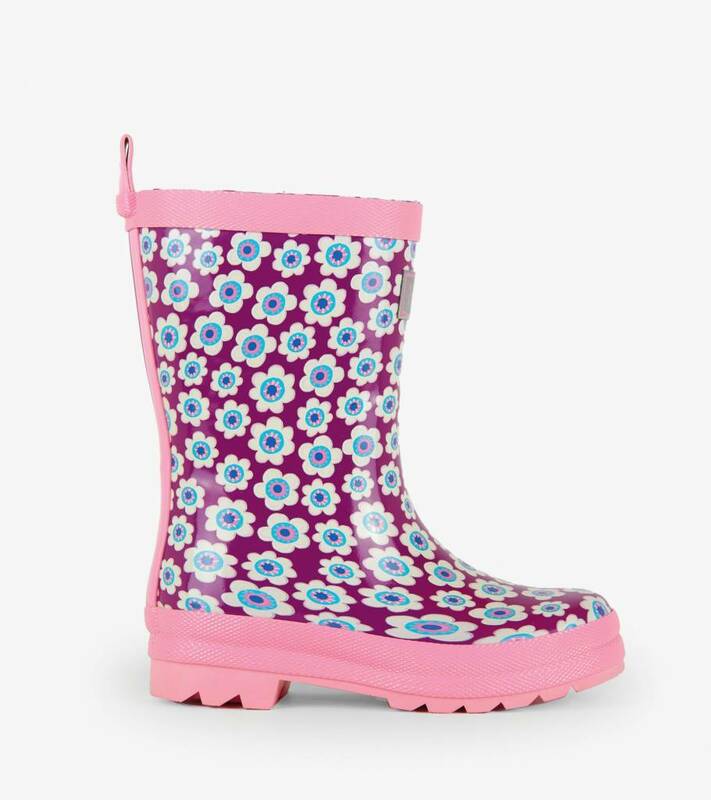 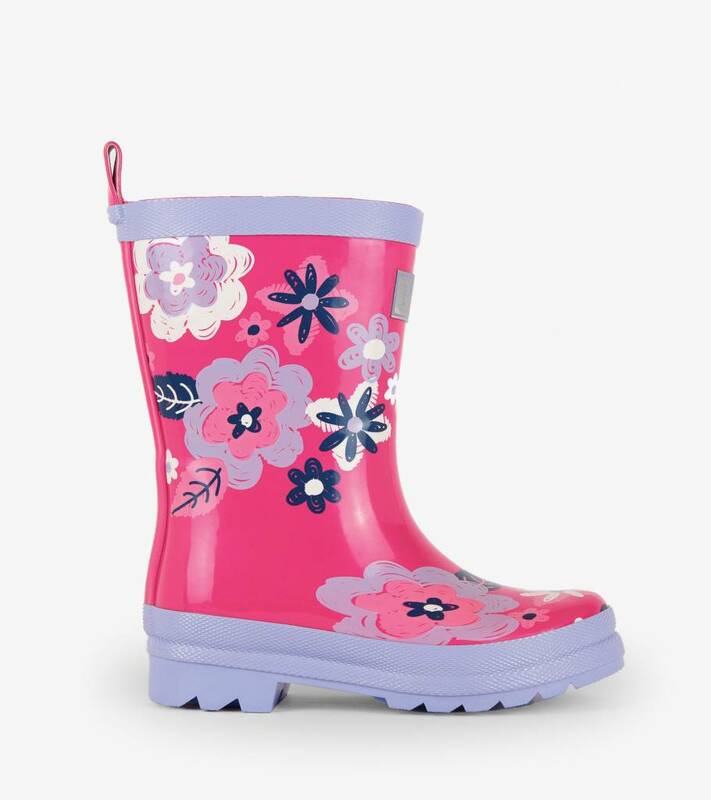 She'll be splashing and singing in the rain in these rain boots covered in a sweet all-over print. 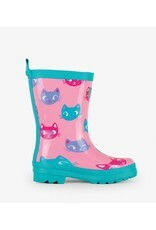 Complete her rainy day kit with coordinating raincoat and umbrella, also available in this print. 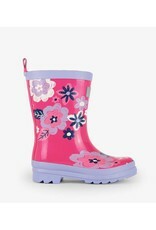 Boots: PVC-free rubber Lining: 100% cotton.